A professional set GT-HUD will be of great help and will allow you to improve your gaming experience significantly. Create comfortable conditions for playing with a positional and dynamic HUD. The new generation HUD allows to only display relevant statistics for each player at the table depending on the situation of the current hand and the terms arranged in advance: players positions, effective stack, number of players, number of hands per person, colour marking, board texture, and actions in the hand. Is there a trial available? 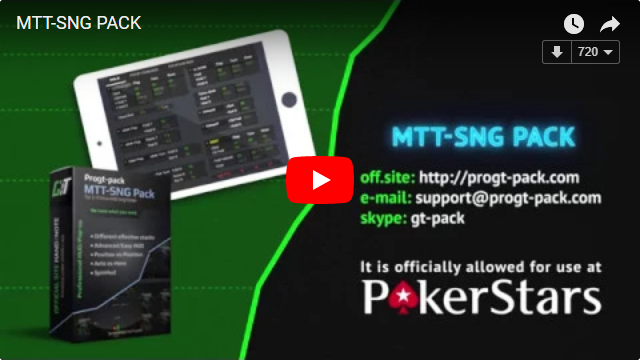 I'd like to try the SNG/MTT HUD. Hi, To activate the trial period, we need your E-mail from the Hand2Note account.